The truth is, you can probably get by without waterproof flooring, but why would you want to do that? 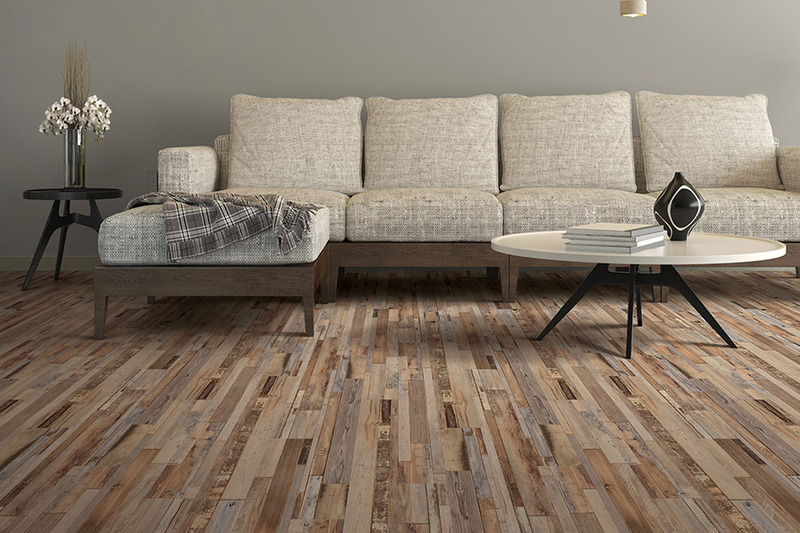 This is the one flooring that can not only beautify your home exponentially but can offer you peace of mind that no other flooring can. Truly, it’s the best of all worlds rolled into one, and if it’s something you’re considering, you’re certainly not looking in the wrong direction. 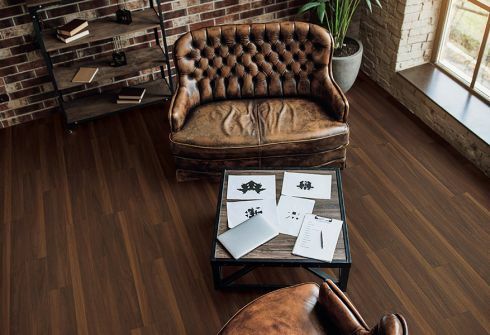 At Floored LLC, we have worked hard since 2010 to make sure our customers are matched with the perfect floor covering for their own unique needs. We understand that no two homeowners are alike in what they’re looking for in a floor covering. For residents of Christiansburg, Blacksburg, Radford, Floyd, and Pulaski, we’ve been doing that right from our showroom in Christiansburg, VA. If you’ll stop by to see us, we can get the process started for you, as well, and look forward to serving you. 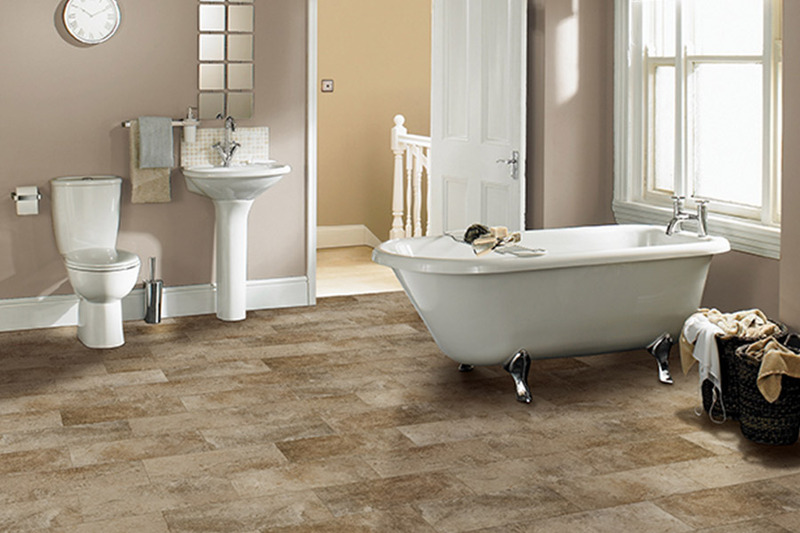 If you’ve researched waterproof flooring at all, you’ve probably come across the term, “WPC”. This simply stands for “wood plastic composite” and although the word wood is used in the name, there is no actual real wood used in the manufacturing of this product. Other wood byproducts are used, such as wood resin, but they are not real pieces of wood. 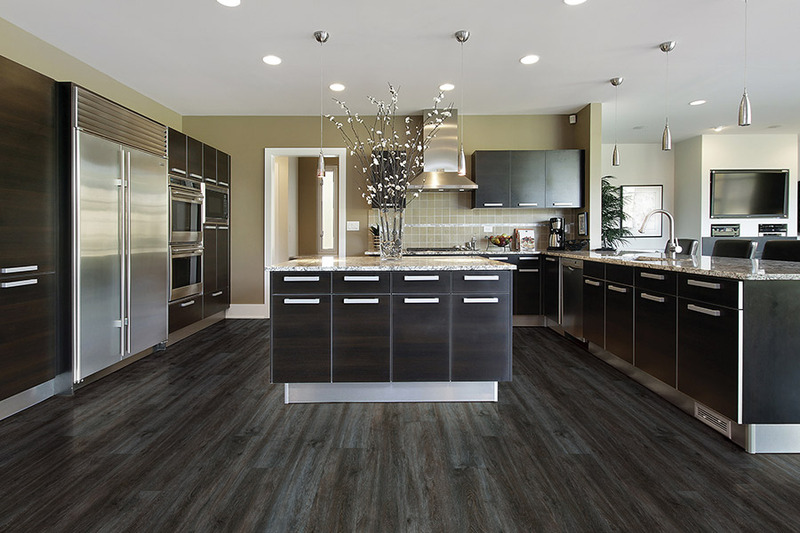 There are many different kinds of flooring that can be grouped into the waterproof category. 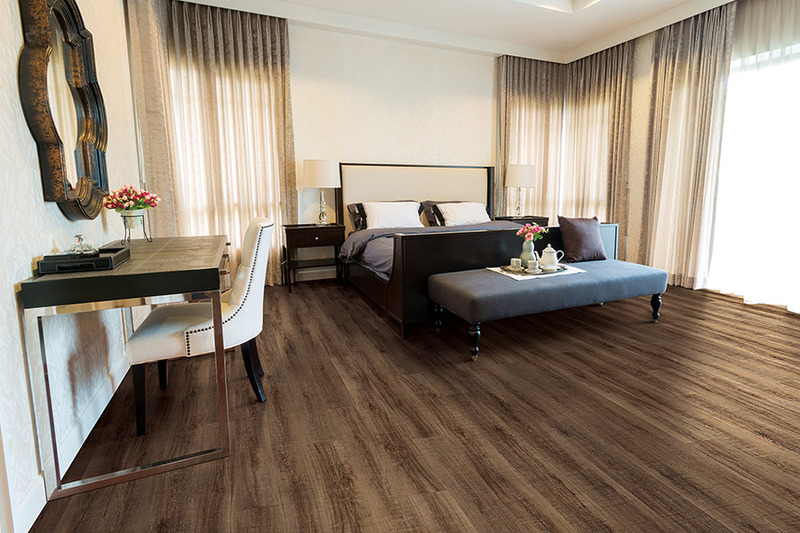 Luxury vinyl flooring is an excellent option in this niche, and offers true protection, even in flood conditions. Other products that are somewhat impervious to water include ceramic and porcelain tile, some natural stones, laminate, and more. 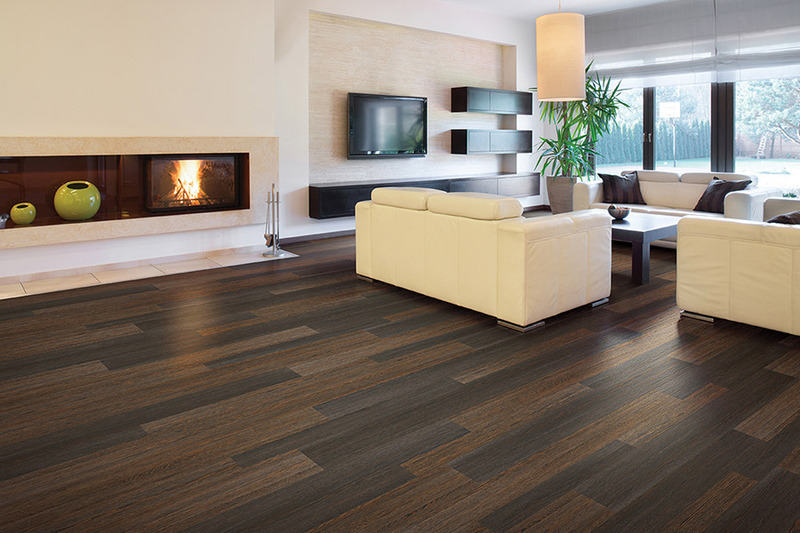 For specific characteristics of each one, feel free to ask our flooring specialists about it when you visit. A question we are often asked is whether waterproof and water resistant mean the same thing. They might seem very similar, but in reality, they are quite different. The main difference can be summed up with “time”. For instance, if you have a large spill on a floor that is impervious to water, it can sit there indefinitely and never cause damage to the flooring. Water resistance flooring, on the other hand, would eventually soak up the liquid, ultimately becoming damaged because of it. 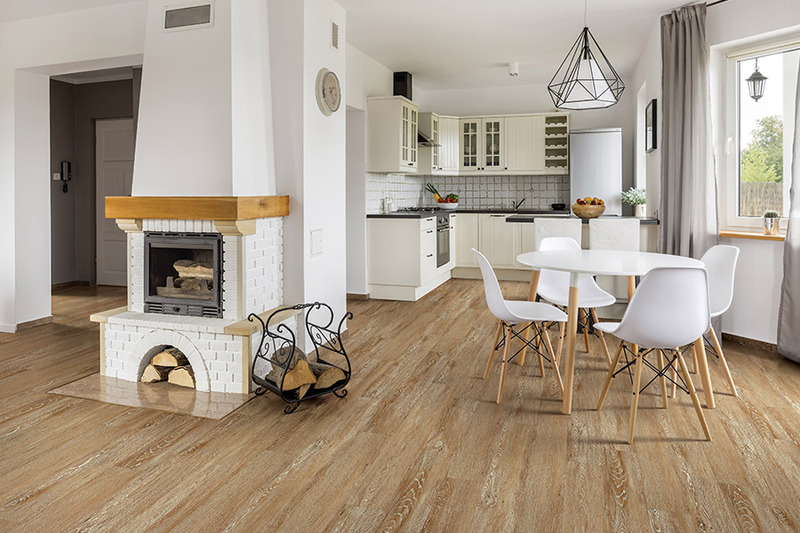 Installation procedures vary by product, but most are a quick and easy install, leaving you to walk on your floors as soon as the installation is done. For more information about how this product can fit right into your own home, visit us today.